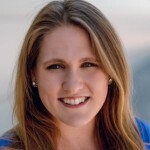 Landing a job in the public sector can be a complex process. But you won’t get very far down that road if your resume isn’t government-ready. 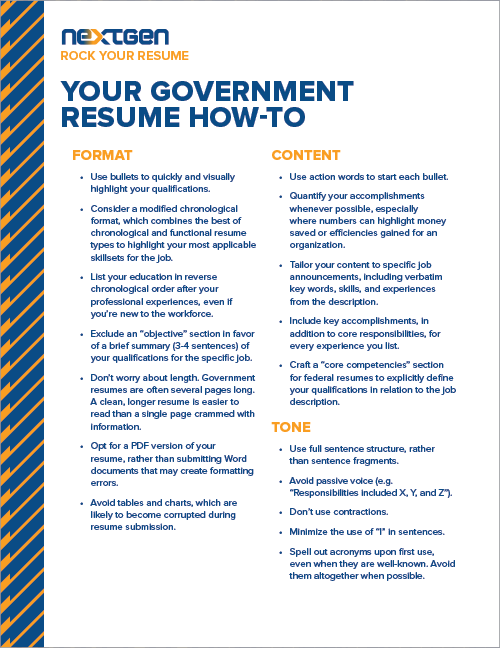 Use this cheat sheet – part of GovLoops Rock Your Resume bundle of resources – to make sure your resume is formatted, full of buzz words and hitting the right tone to land you that job in the public sector.